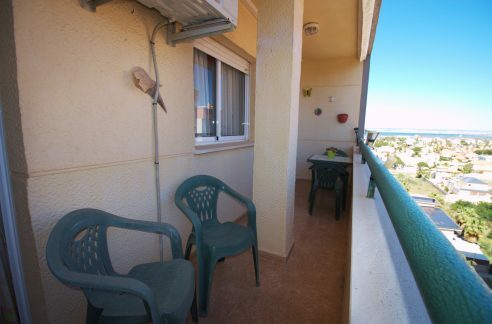 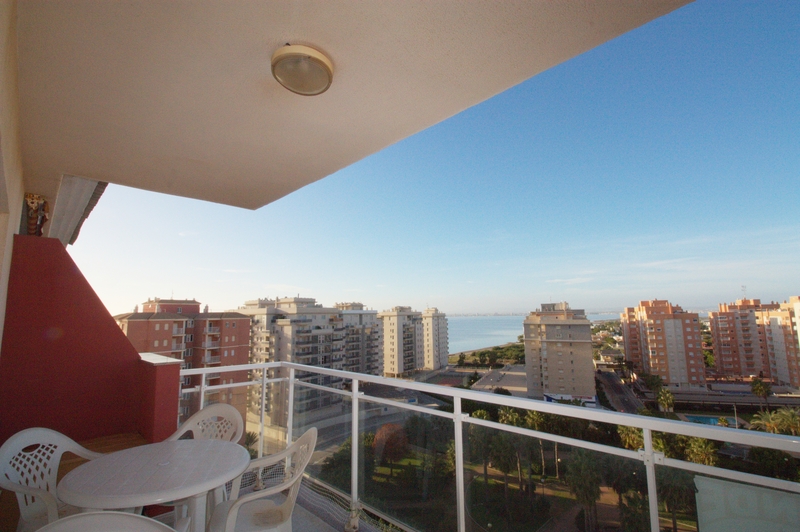 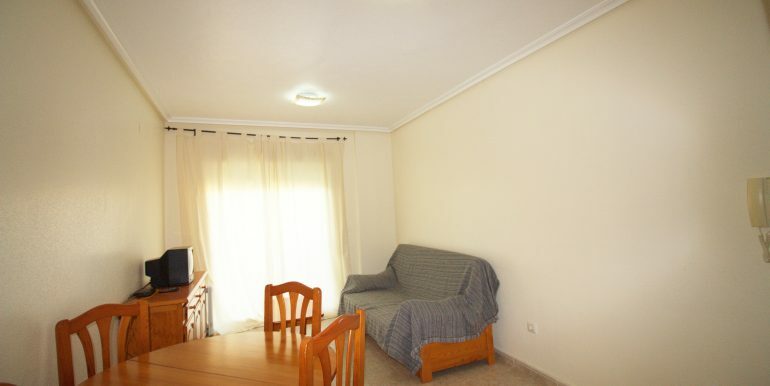 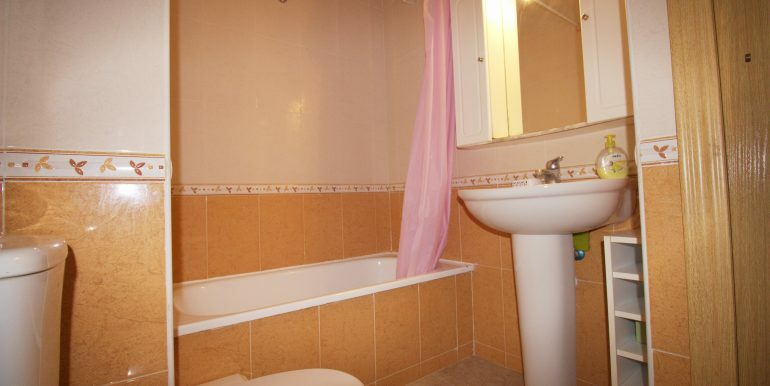 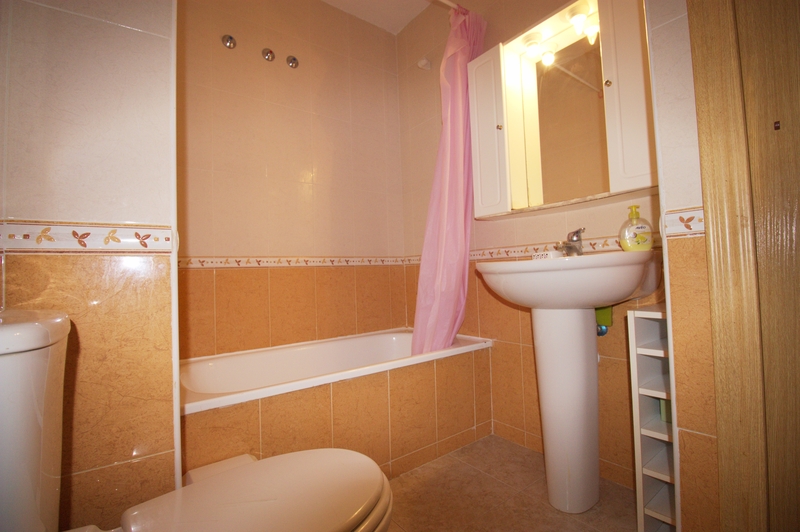 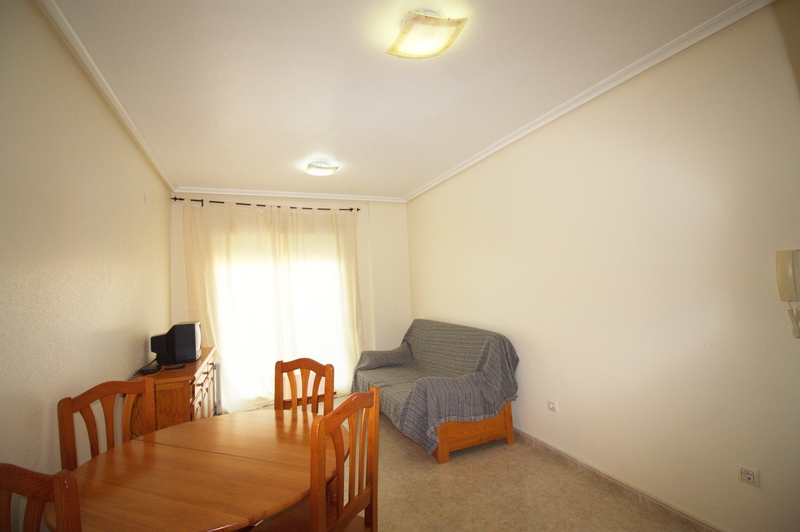 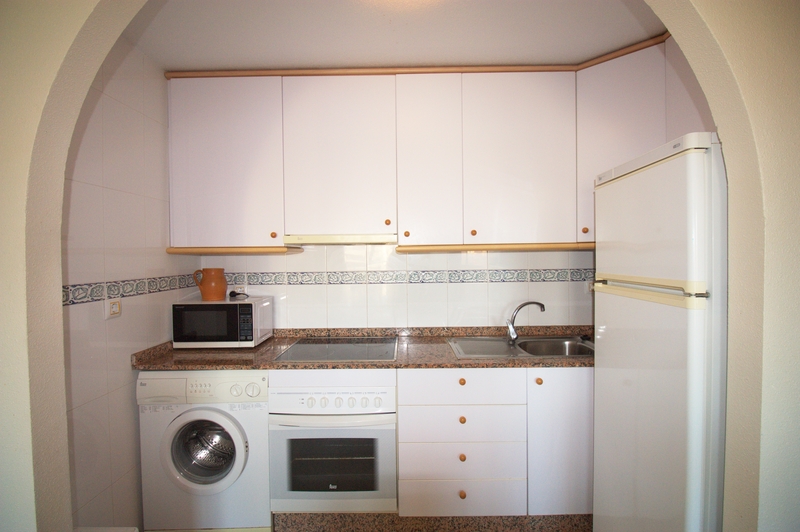 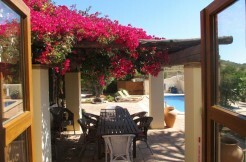 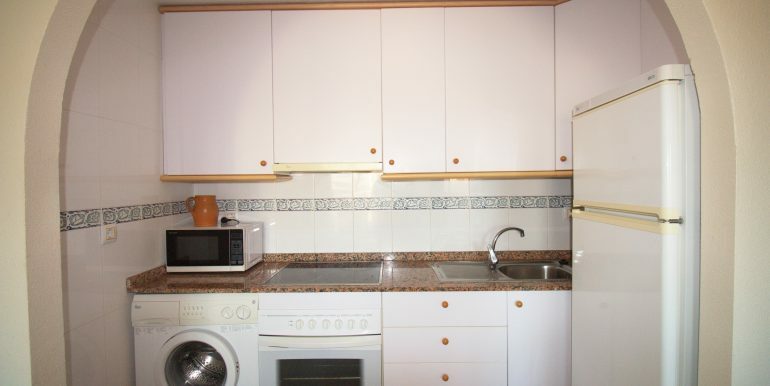 Apartment located in Veneziola area, at the end of La Manga strip. 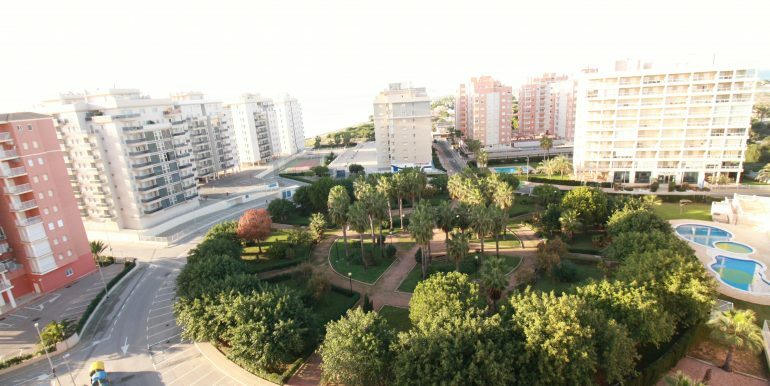 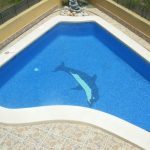 This one bedroom and one bathroom apartment has got views over a round-shaped garden with palm trees and other ornamental trees and to the Mar Menor! 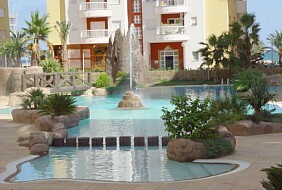 Besides, it benefits forms the use of a lovely tropical communal pool. 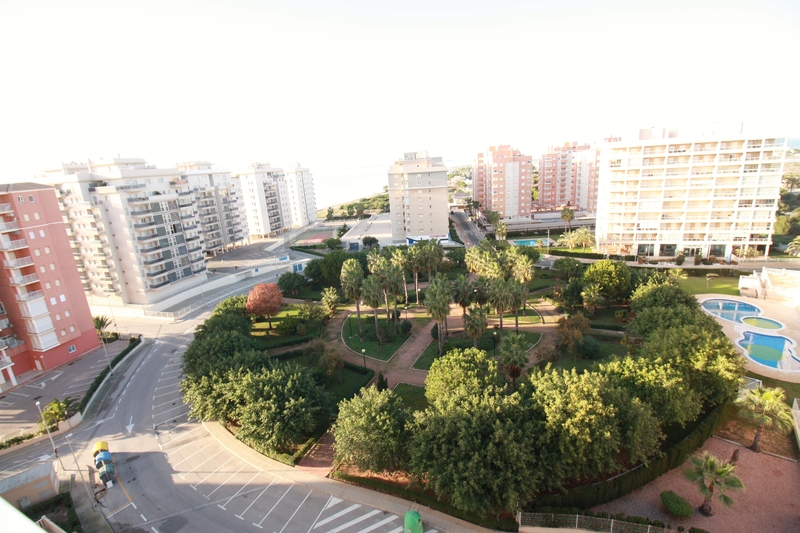 In the area, there are restaurants, a bakery and a supermarket. 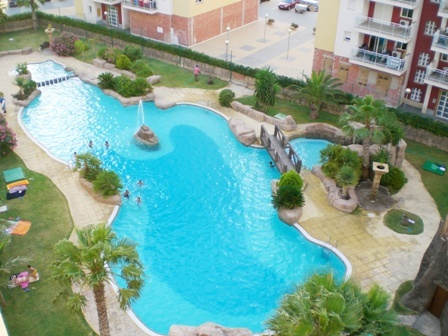 Within walking distance the Veneziola Canals can be found, as well as the famous “Puente de la Risa”. 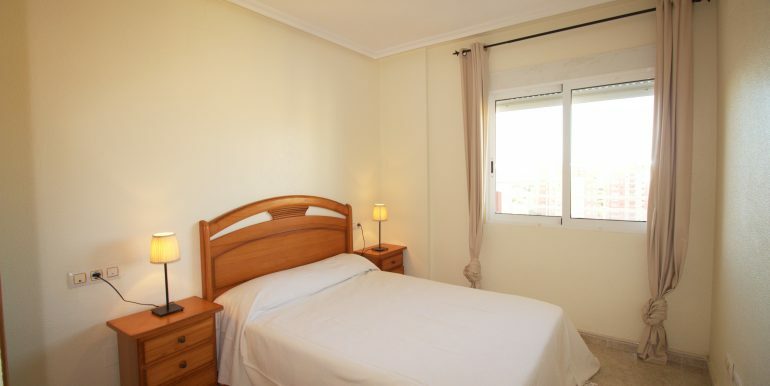 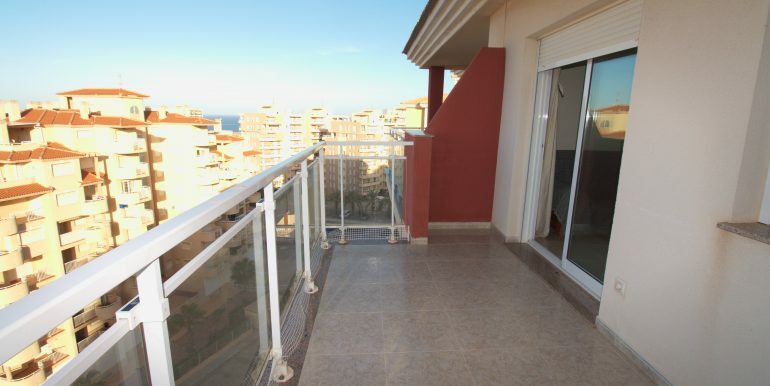 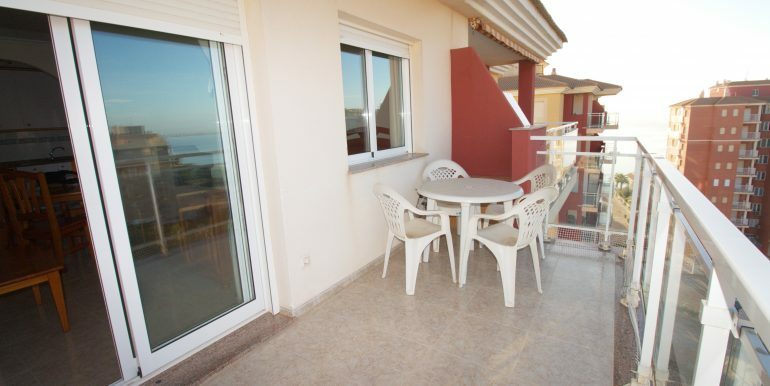 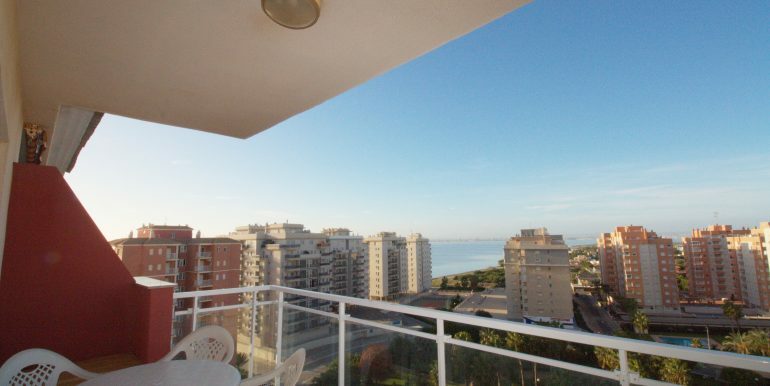 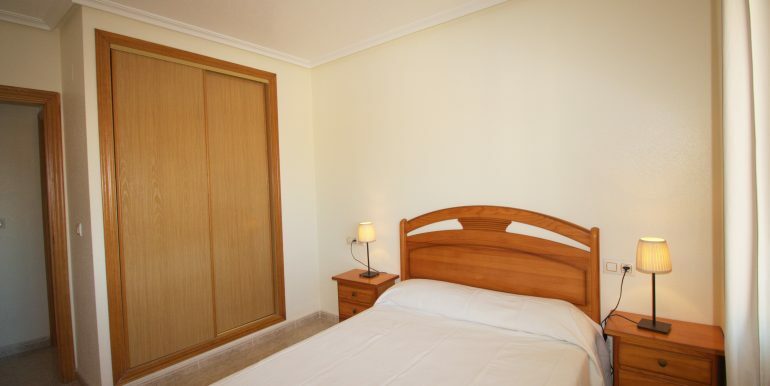 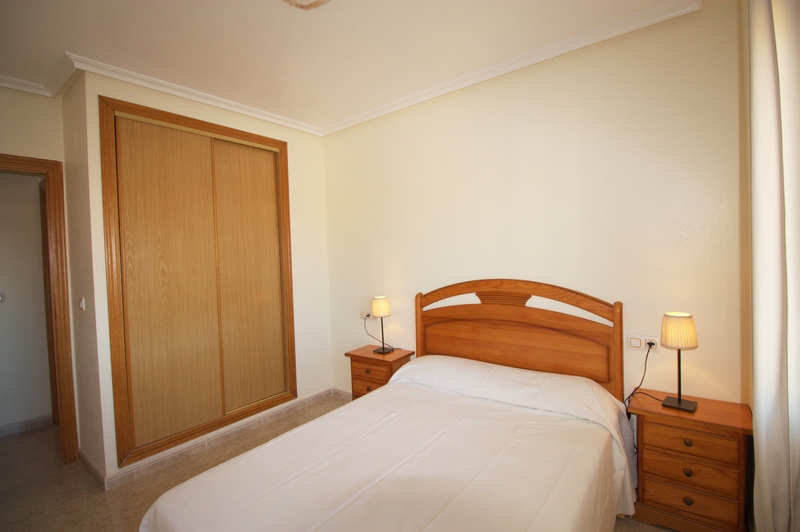 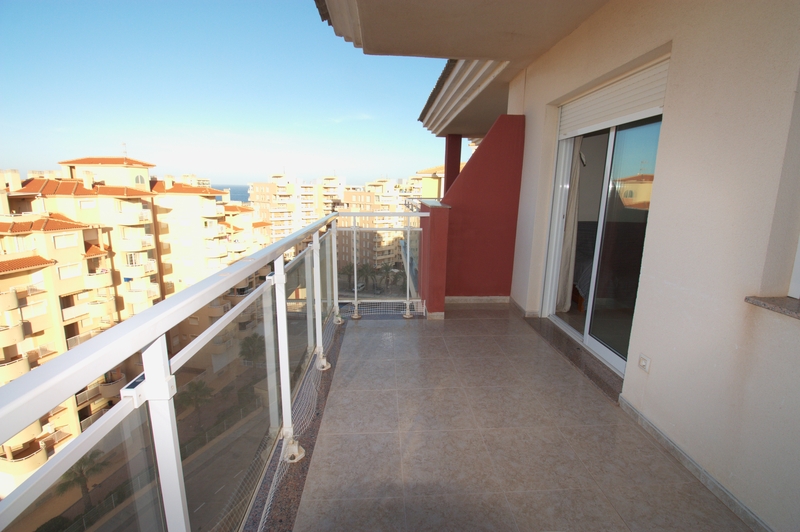 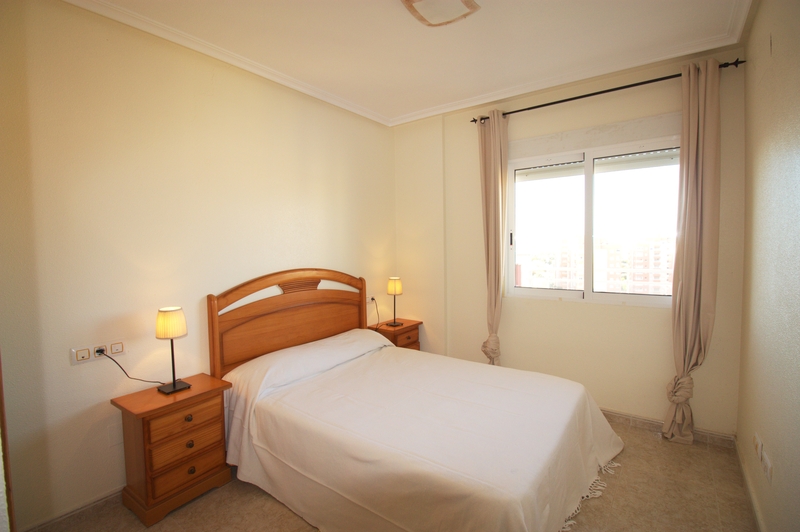 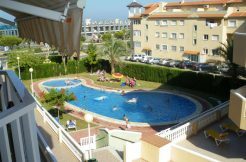 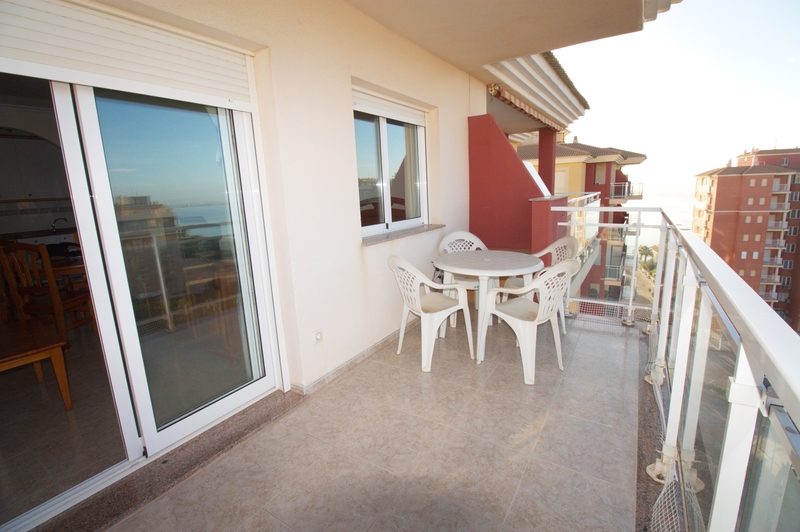 The Mar Menor and Mediterranean beaches are found just 100m from the apartment.